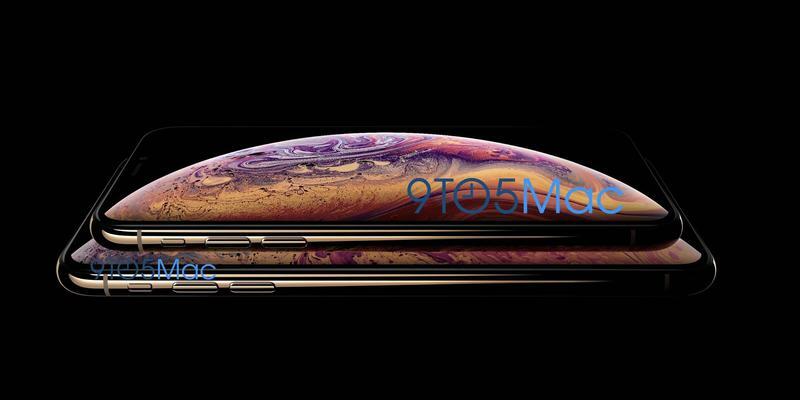 As if this should be surprising, the iPhone XR will arrive on the market this fall and require a SIM card for use. 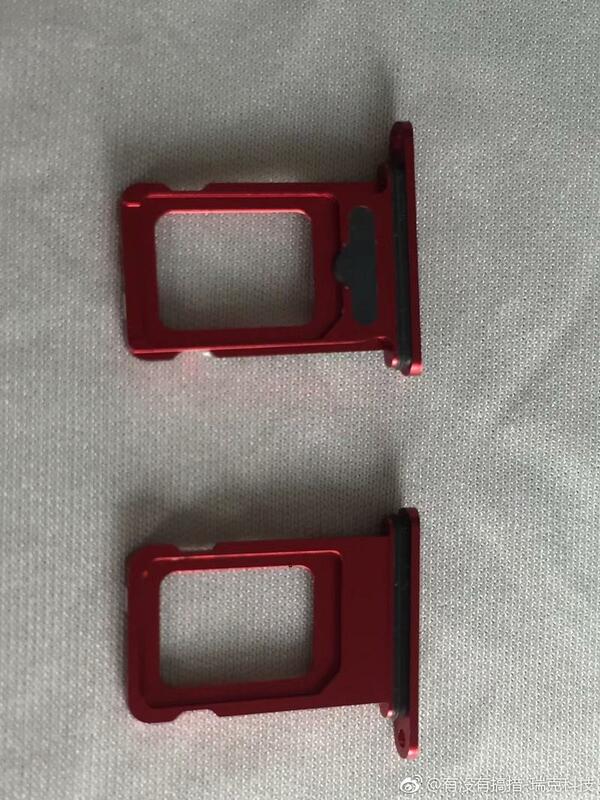 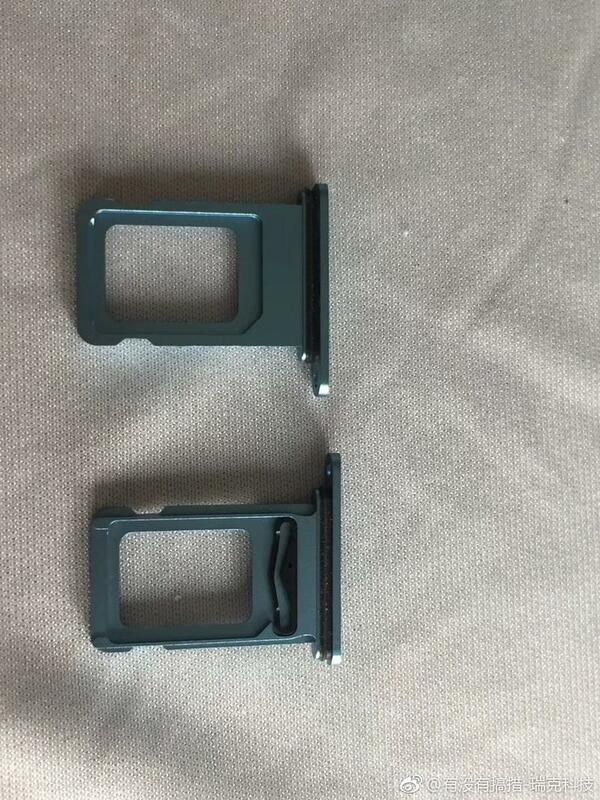 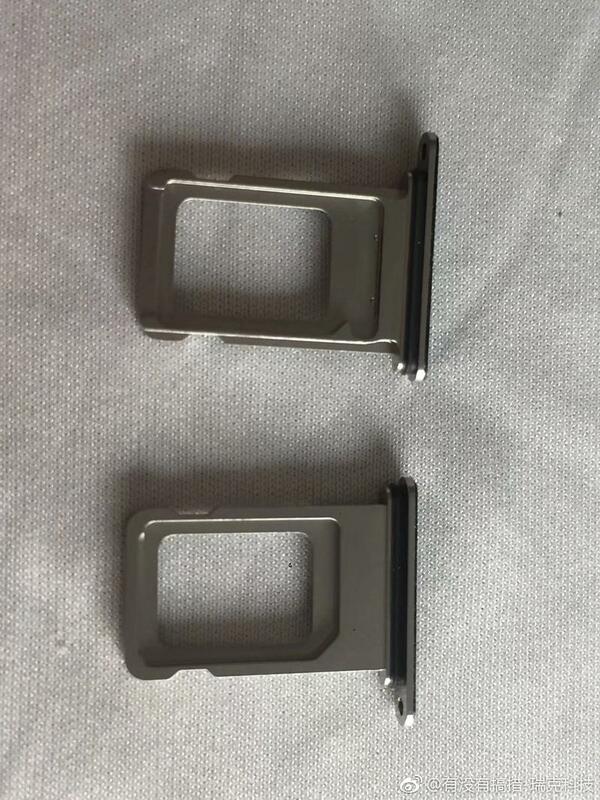 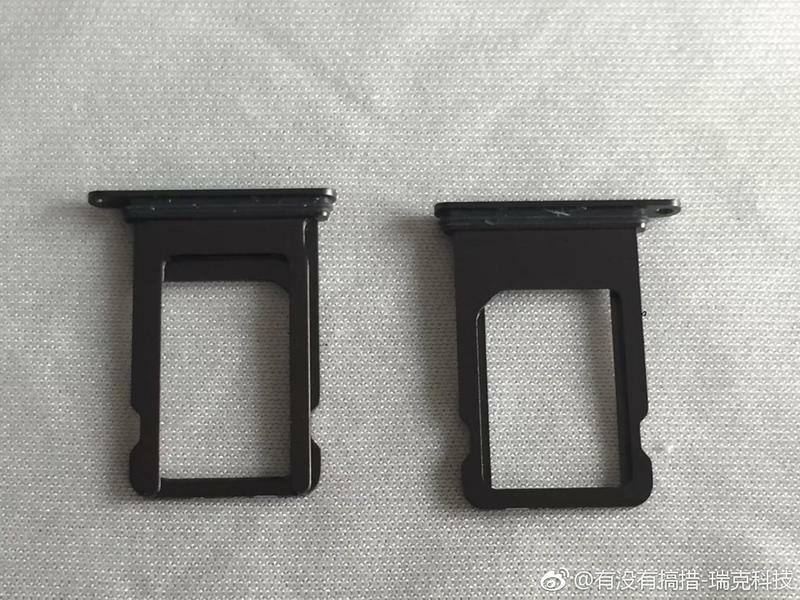 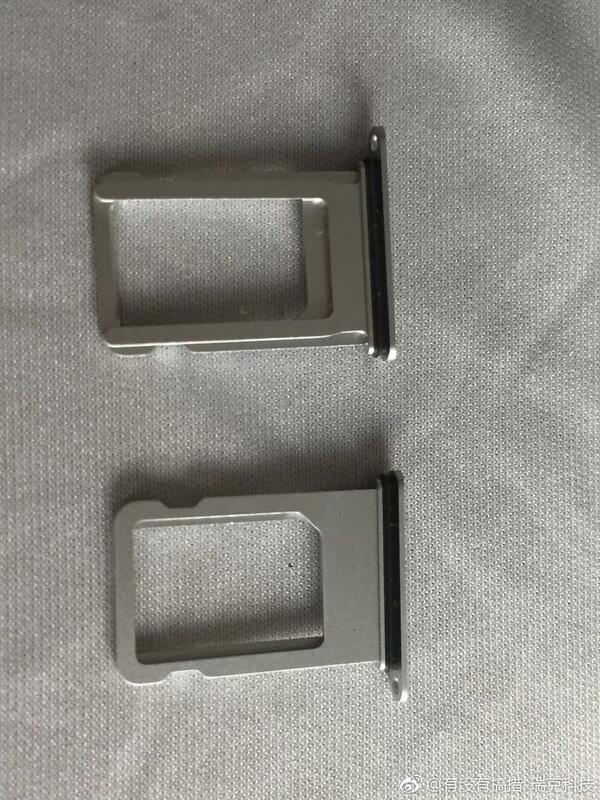 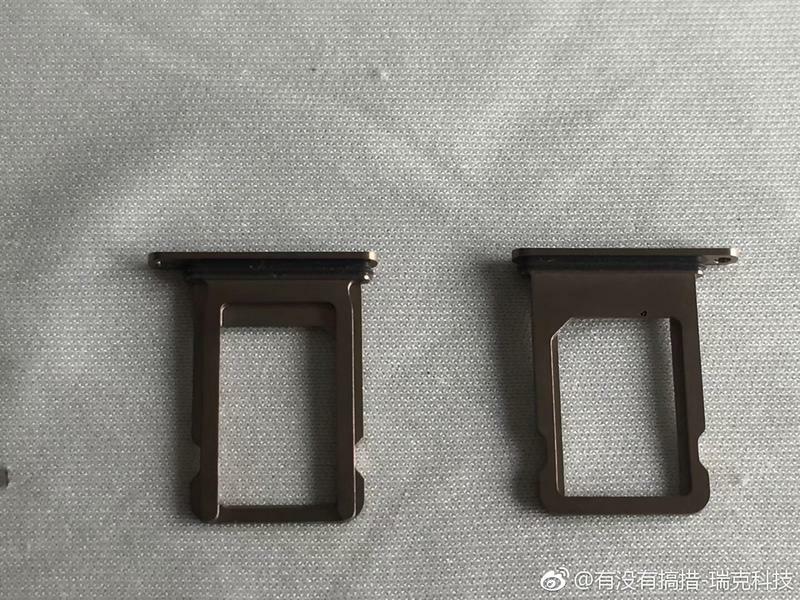 Images surfaced on Weibo that show what the SIM tray looks like. 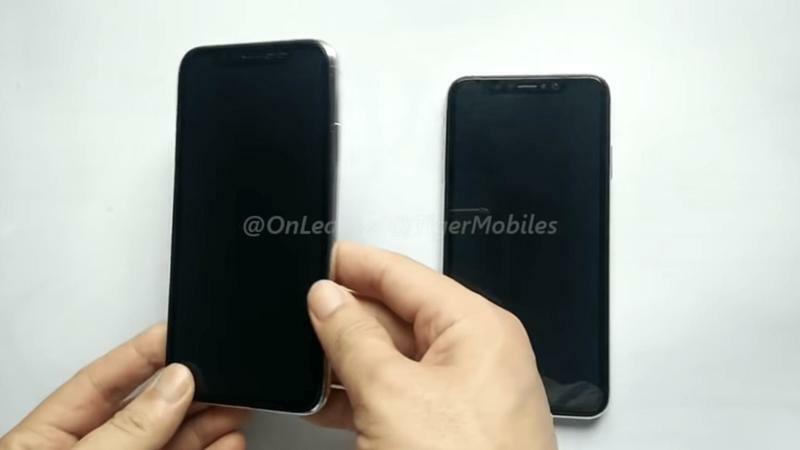 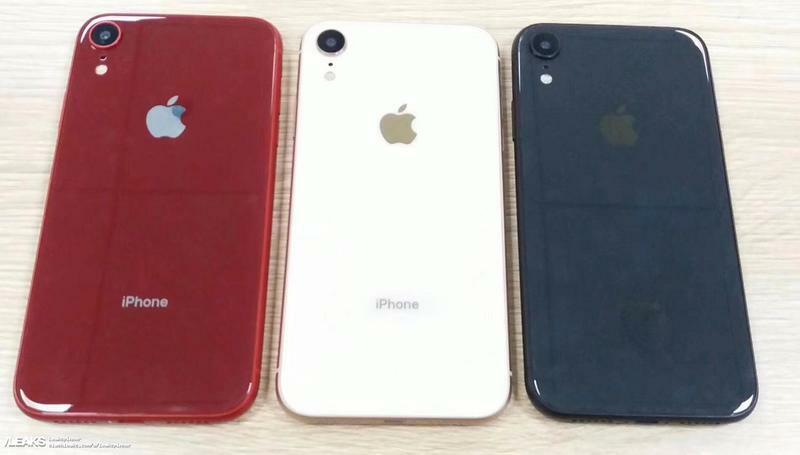 It also serves as a reminder that the Cupertino-based company will release the 6.1-inch LCD model in a variety of colors. 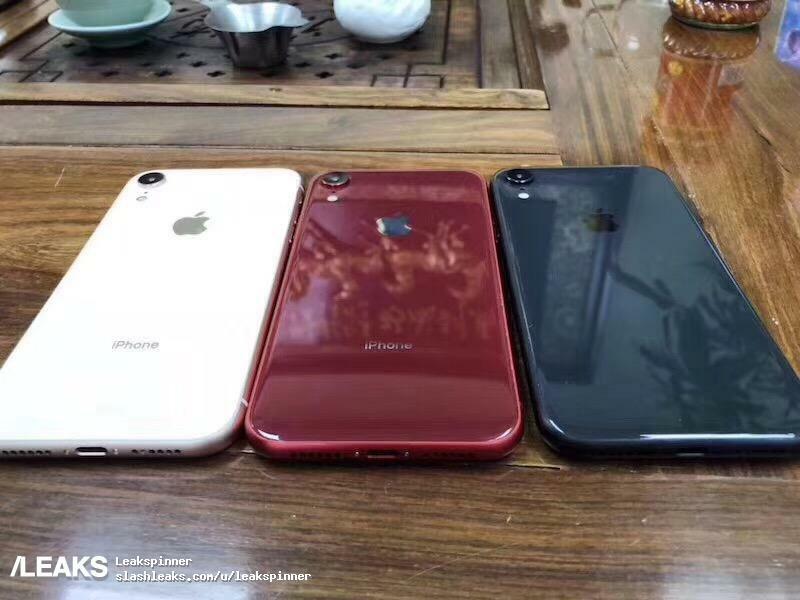 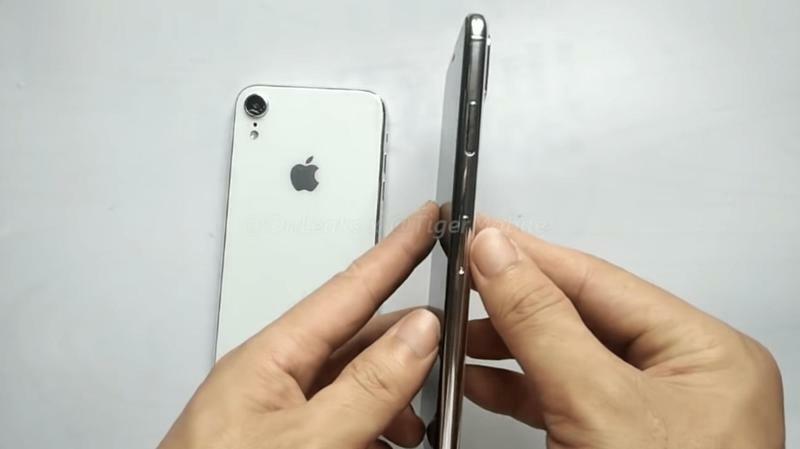 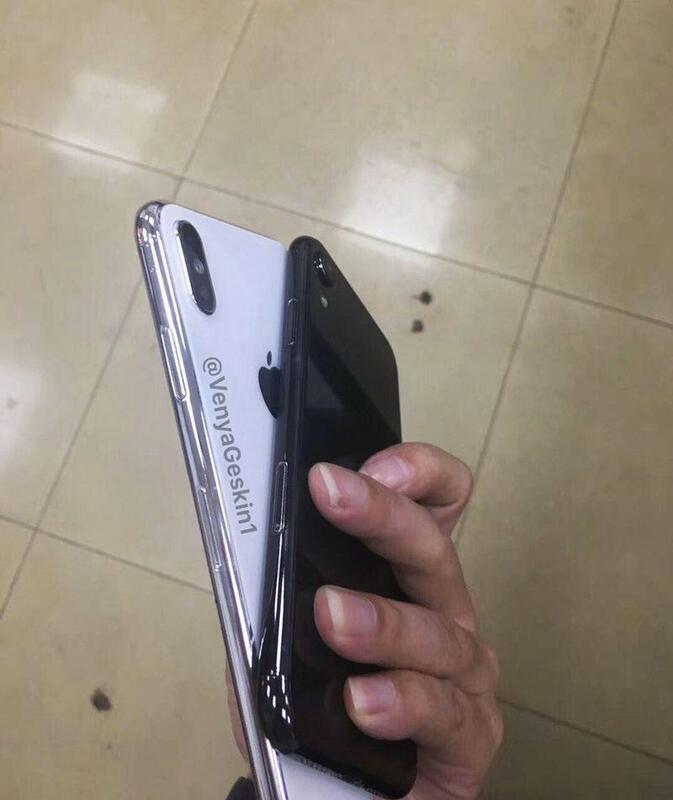 From the photos, we can expect to see the iPhone XR in gray, silver, red, blue, and brown. 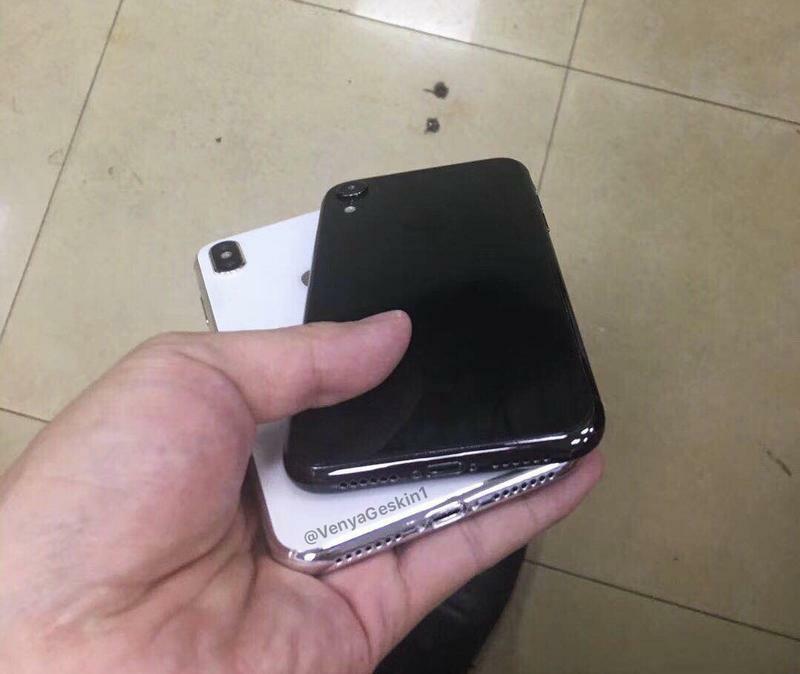 That aligns with previous leaks and reports that suggested multiple colors will be offered. 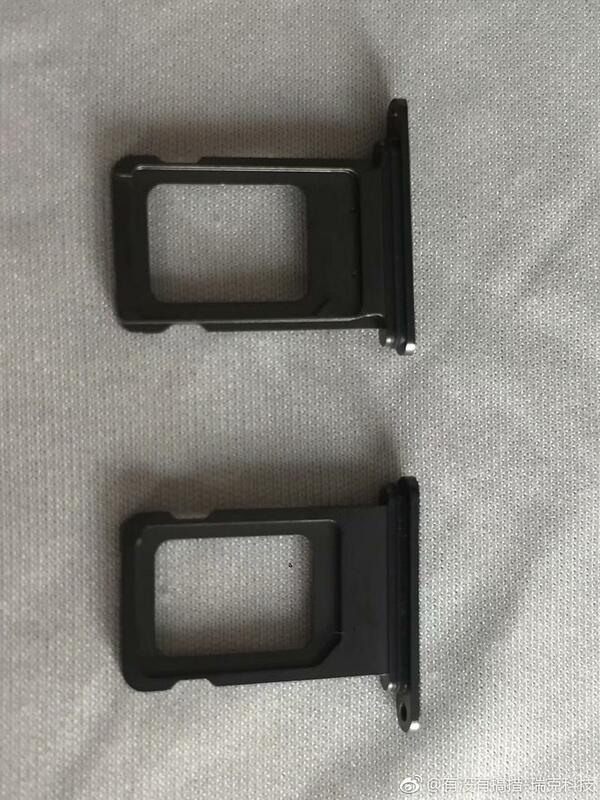 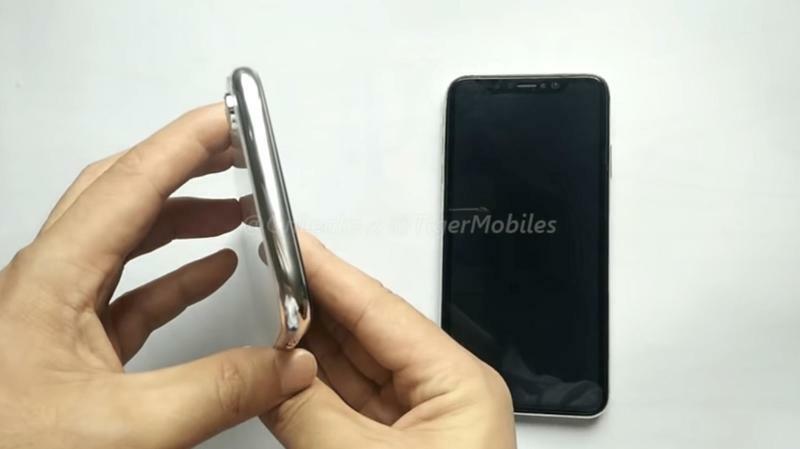 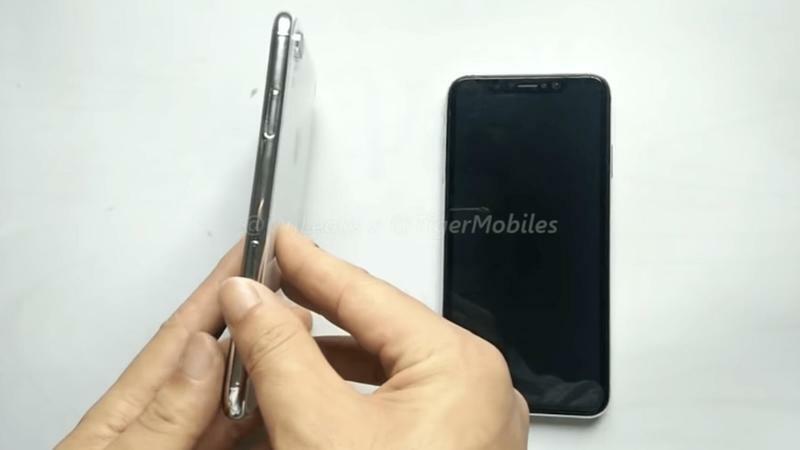 The SIM tray appears to have two storage units, and that seemingly confirms a dual-SIM design. 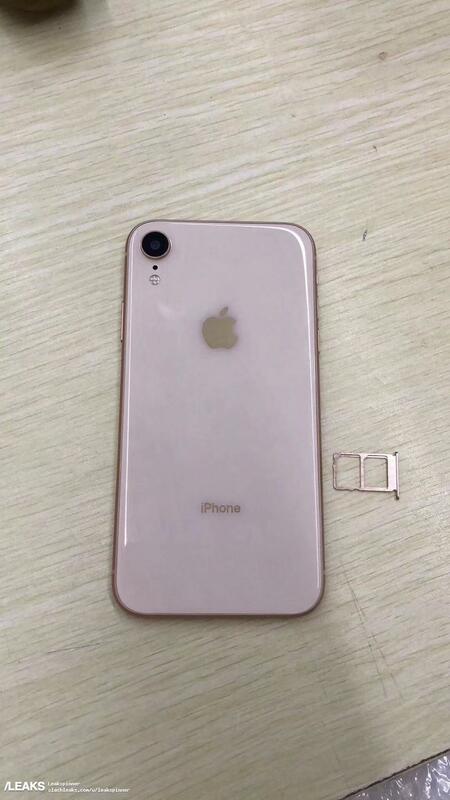 Leading up to Apple’s event, it sounded like the new iPhone models would have dual-SIM variants in select markets. 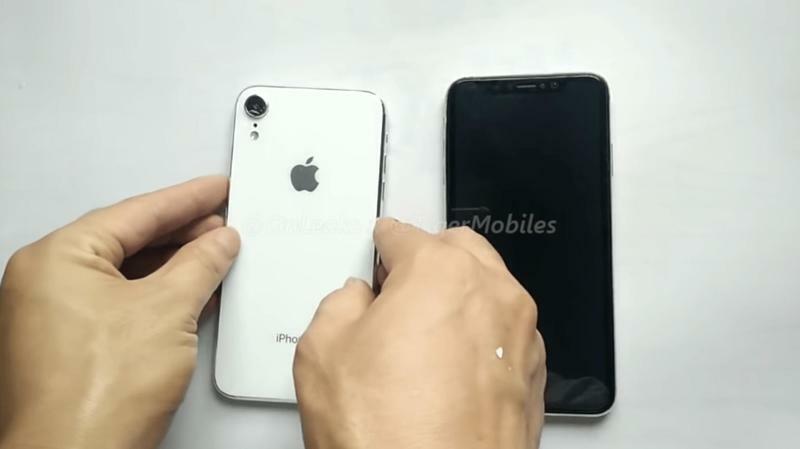 So you’ll be able to take advantage of two networks on one iPhone beginning in 2018. 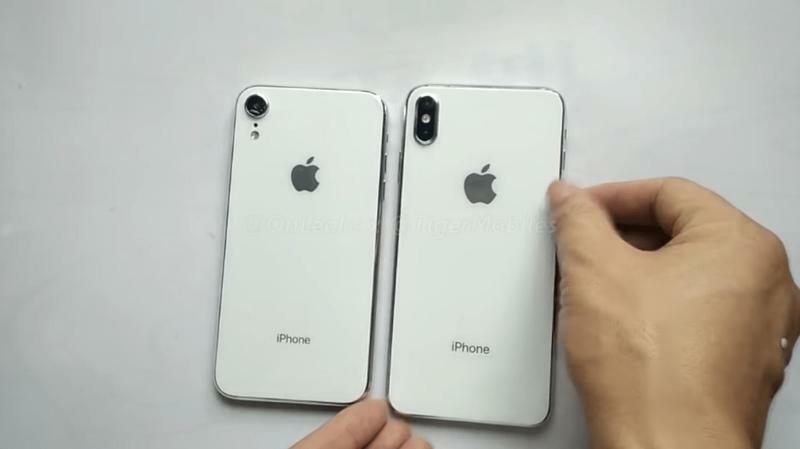 On top of all that, all three iPhone models on the horizon could have eSIM capabilities that don’t require any physical SIM card. 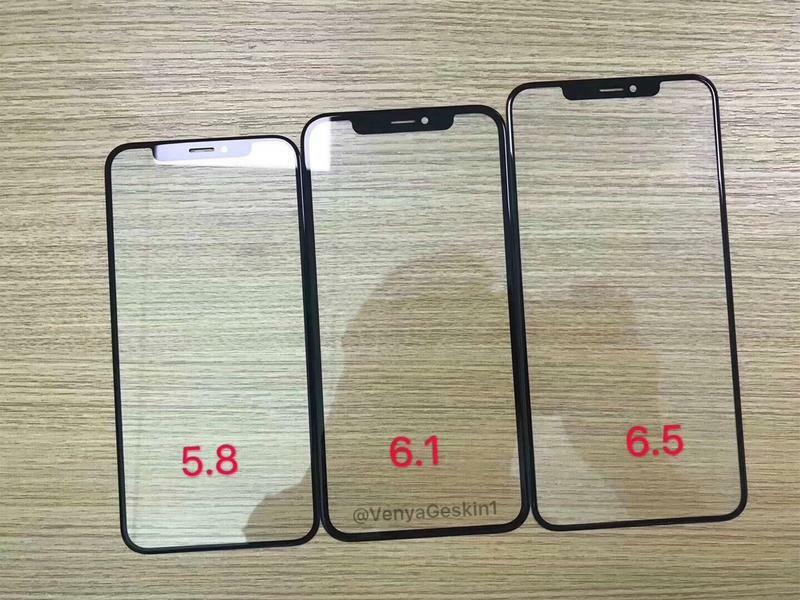 Between them, most of the specifications should be identical. 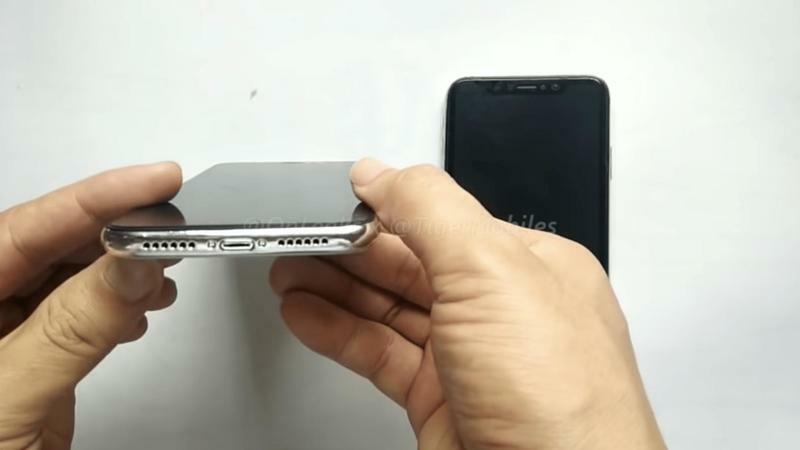 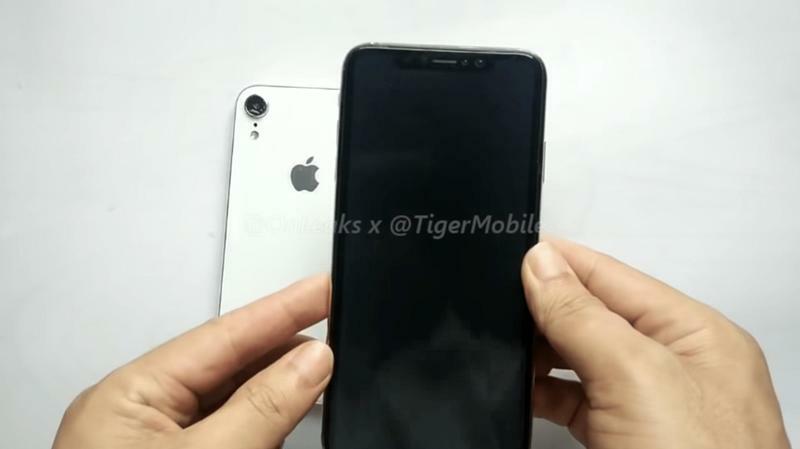 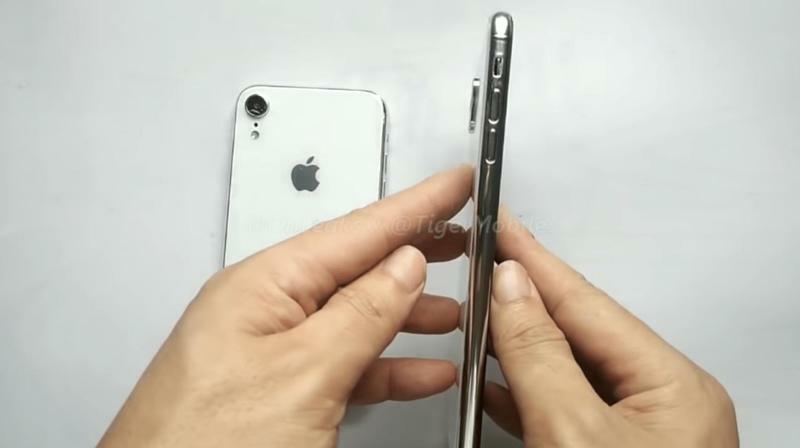 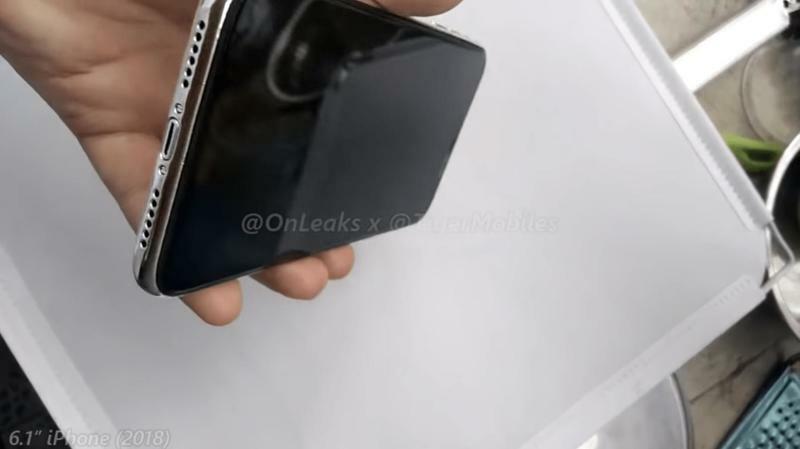 The iPhone XR, however, will trade down from an OLED panel to an LCD panel that measures 6.1 inches. 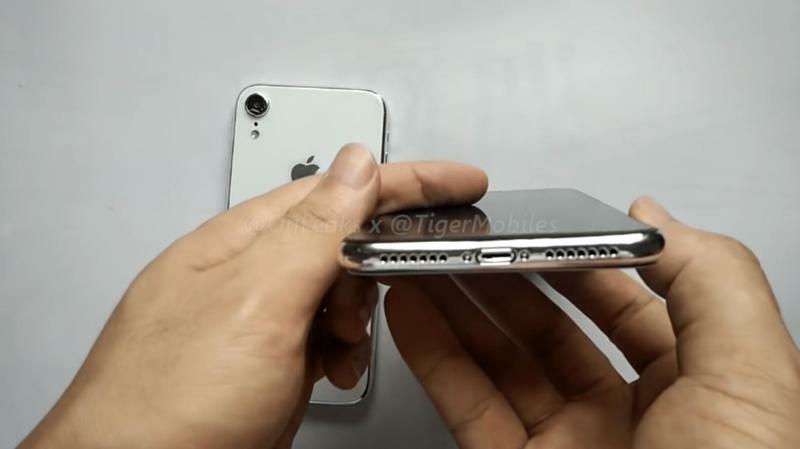 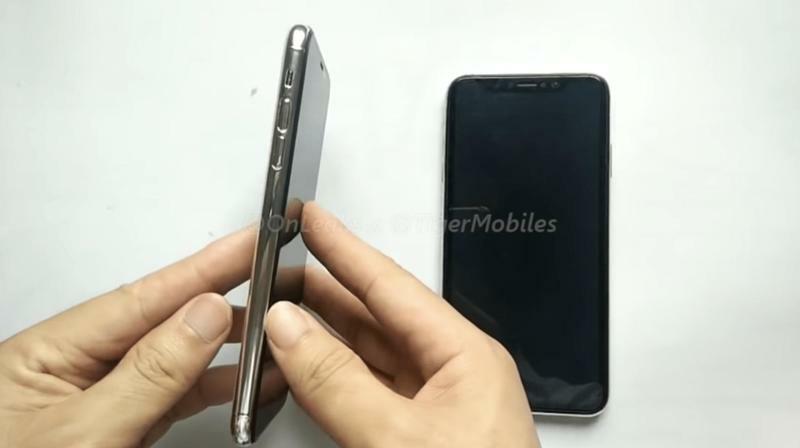 Yet it should still have an edge-to-edge screen. 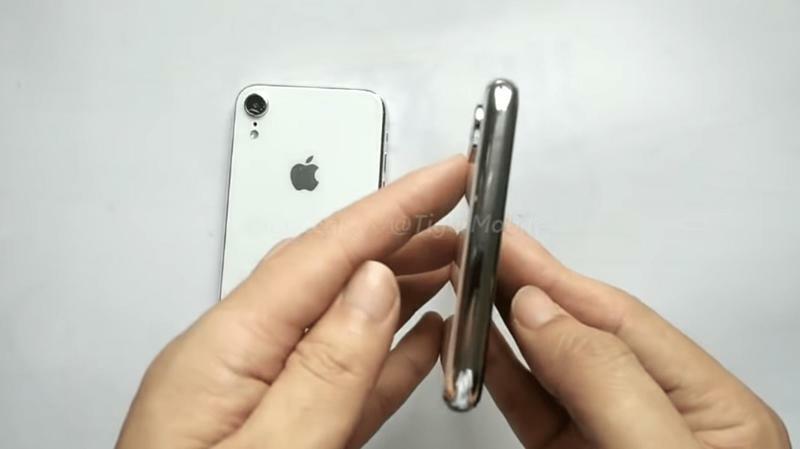 Apple’s event will begin at 1:00PM ET on Wednesday, September 12. 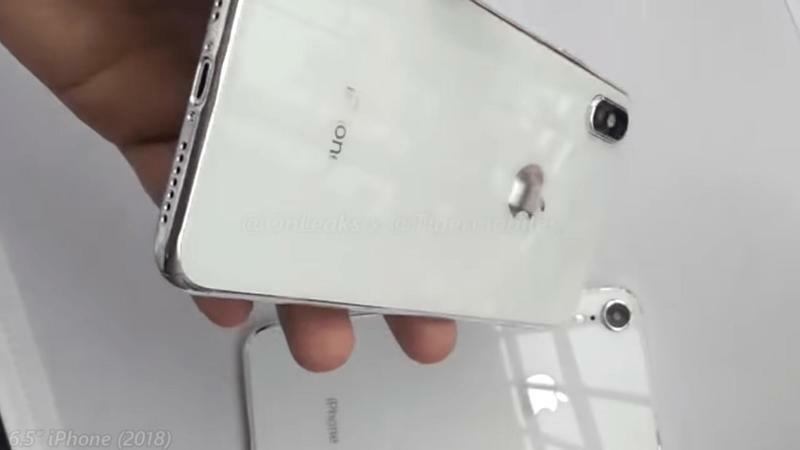 TechnoBuffalo will be there live from the Apple campus for nonstop coverage.